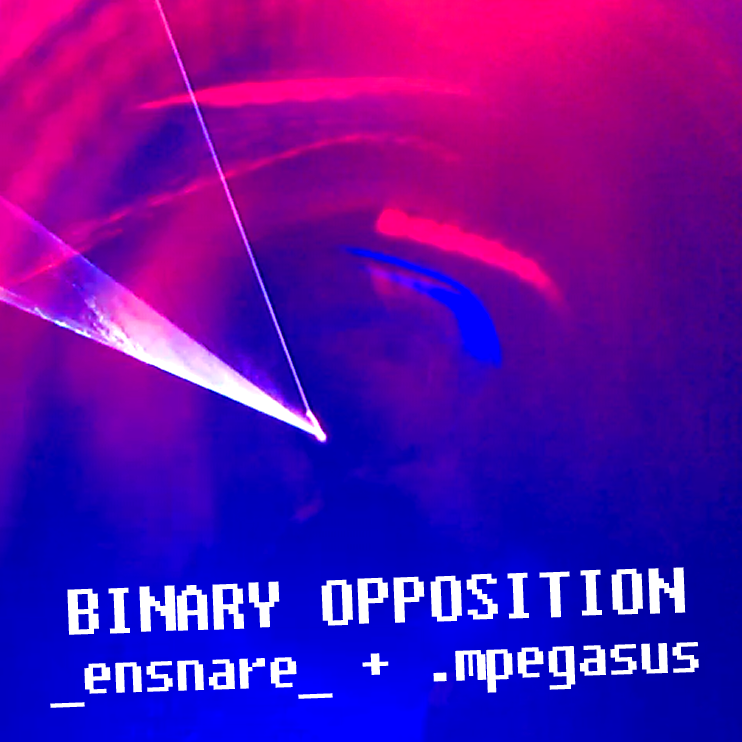 This album is the most exciting _ensnare_ output to date - a collaboration with Binster aka .mpegasus. A mix of high melody and pounding lo-fi beats: prepare yourself for full-spectrum fakebit mastery! 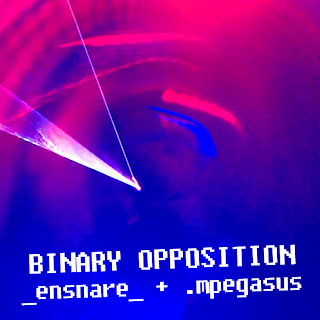 Four tracks from _ensnare_, four from .mpegasus and then an exclusive collaborative track! Available in MP3 and FLAC.